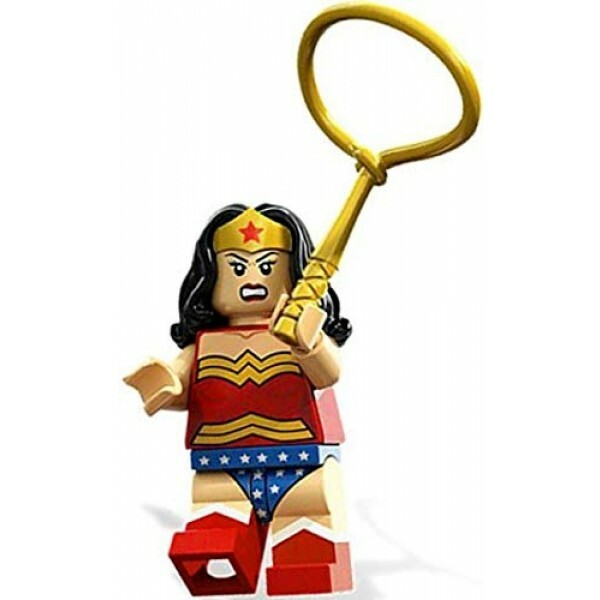 At just 2" tall, this Wonder Woman figure is ready to rescue all of your distressed Lego figurines with her trusty golden lasso. 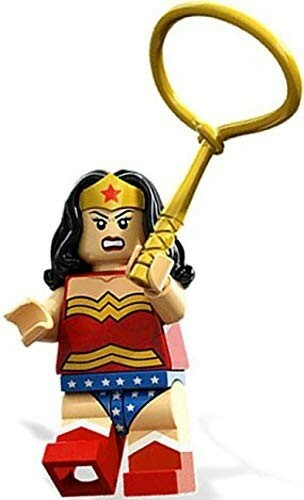 To view more girl-empowering Lego sets and minifigures, visit A Mighty Girl's Lego Collection. "Loose" figure, not part of a set.